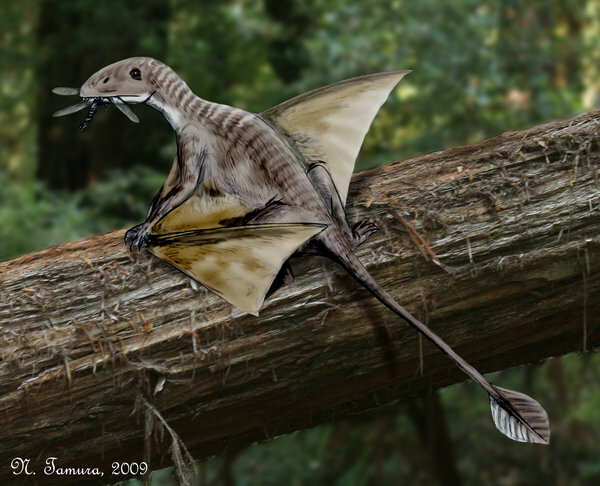 Live during the Late Triassic period, about 220-208 million years ago, this flying reptiles dominates the air. 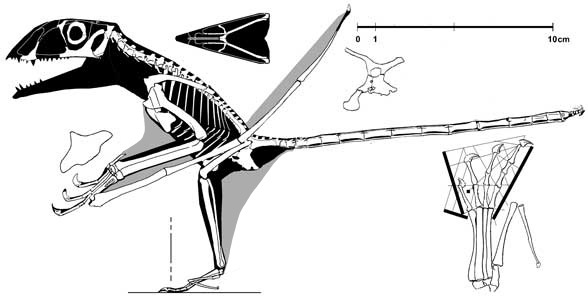 Peteinosaurus is one of the flying reptile that evolved extra-long fingers to support her delicate wing membranes. 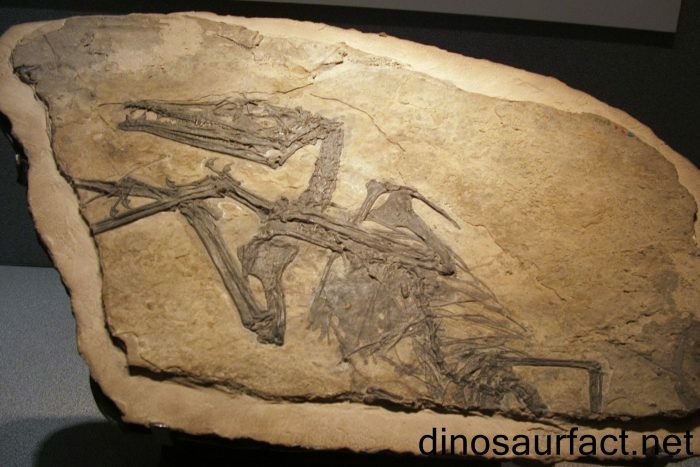 Peteinosaurus means “Winged Lizard” is a genus of basal pterosaur. 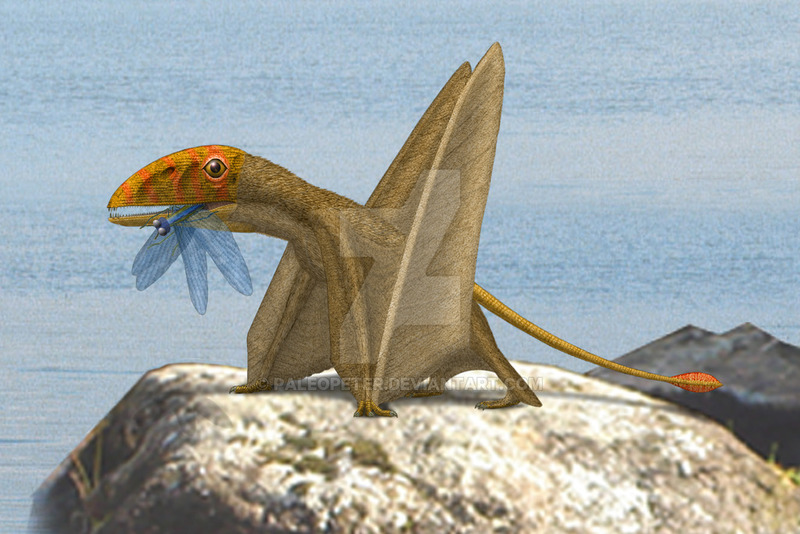 This flying reptile lives in what is now Southern Europe and North America.A jaw full of needle-sharp teeth make short of their insect prey. Petienosaurus evolved strong, lightweight bones for flight and, like the dinosaurs, they were fast and deadly. A small species of Pterosaur, Peteinosaurus often lived by the beach sides and also up in tress. The also scavenged off of dead and dying larger animals but only hunted insects, like dragonflies. When they risk a cooling bath in water, the constantly check for danger.